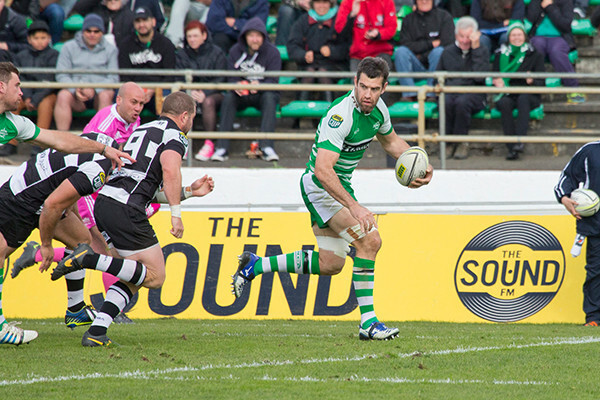 Crosswell made his debut for Manawatu in the 2006 Air New Zealand Cup and his strong work rate and solid tackling quickly established him as a starter for the side. Crosswell was named in the Hurricanes squad for the 2010 Super 14 season after impressing for the Turbos. He would go on to sign with the Highlanders in 2011 and the Chiefs in 2013. Crosswell gained national honours with one cap for the Maori All Blacks in 2014.